Our visit to Con-tingency last week provided us with another of those glorious opportunities to see our product “in the wild”. When you come through a gaming hall and see the All Rolled Up and folding dice trays “going native” on the tables, that’s fantastic. We always get a warm and fuzzy feeling when we see it; we also love it when people make a point of coming to see us on our booth and show us their own All Rolled Up and what they’ve done with it. Personally, we’d love to visit every event and see a lot more – but, we just can’t visit every convention and gaming meetup. And sometimes even when we do make it to an event, we forget to take pictures (D’oh!). 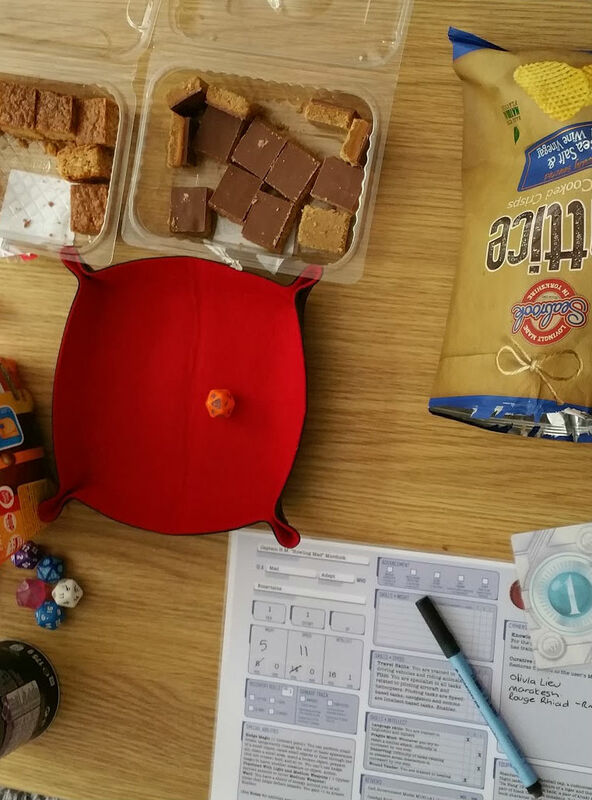 We would love to see more brilliant pictures of All Rolled Up and folding dice trays in action. 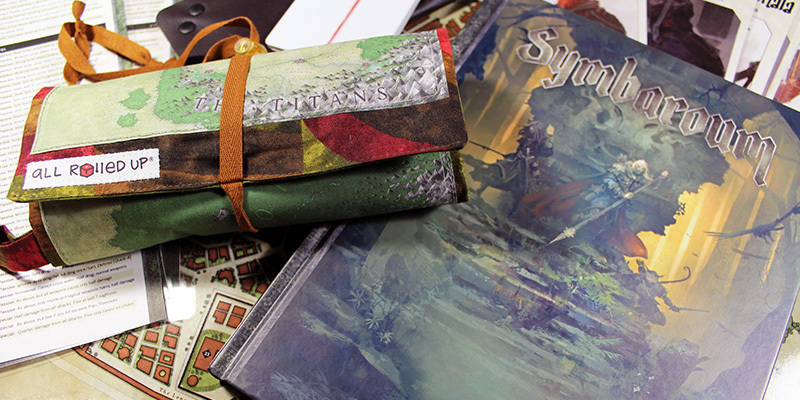 We’d love to see more tabletop pics or just something you’ve taken at home on your side table or wherever. You could take a picture of the ARU rolled up and prepared for action – or let us see what you keep inside. On top of all that, we now have All Rolled Up on Reddit – with the /r/allrolledup subreddit – giving you the opportunity to post more of your pictures.